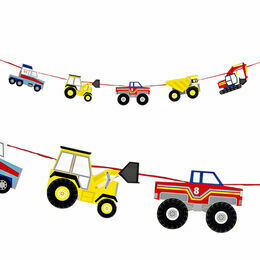 From tippers to monster pick ups, which ones can you spot first? 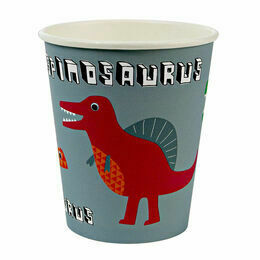 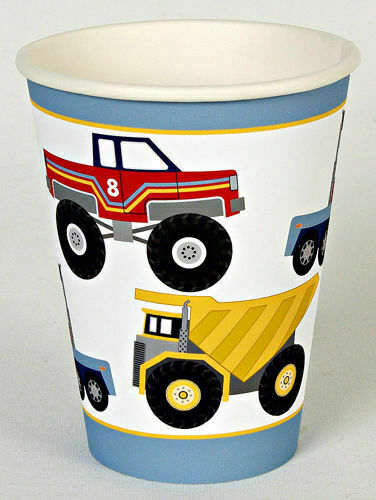 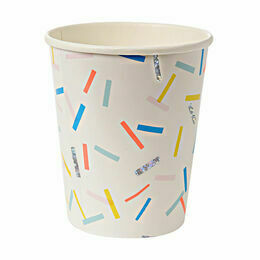 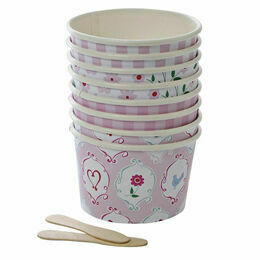 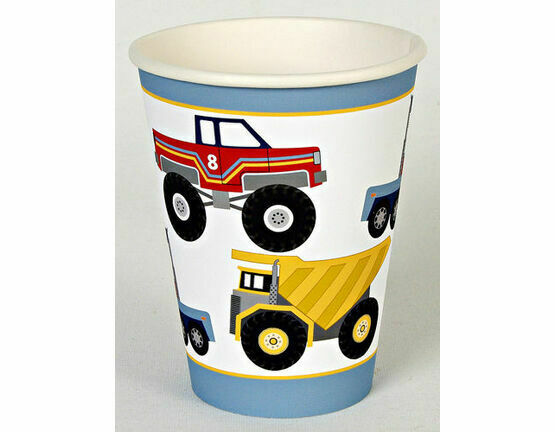 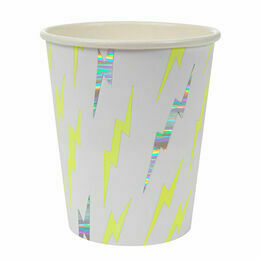 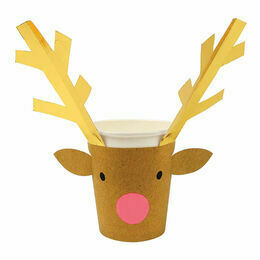 These colourful Big Rig party cups by Meri Meri will add a bit of fun and colour to a party. 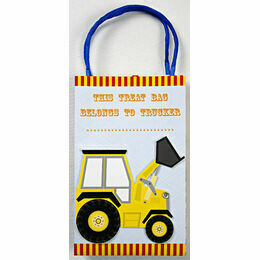 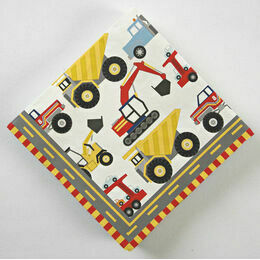 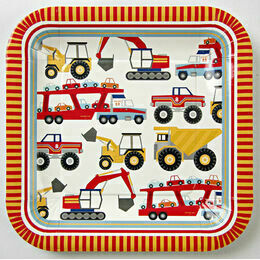 Why not match them with the co-ordinating big rig party plates, napkins and other items from the range? 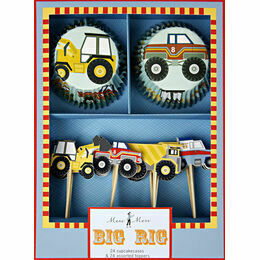 Perfect for budding mechanics!